Light up the summer night at your next special event with a variety of fire performers such as cirque style performers with fire props, spinning staffs and fire fingers; fire swallowers; LED hoop and fire dancers; Polynesian fire dancers; and Afro-Caribbean fire dancers. 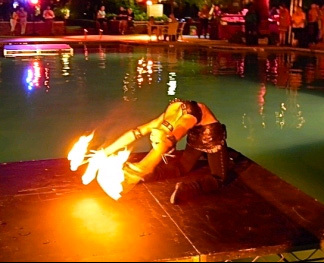 Your guests will be amazed at the skill and beauty of a fire performance. 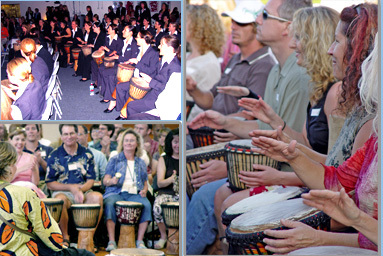 Interactive drumming (sometimes called drum circles) will motivate and energize your guests. 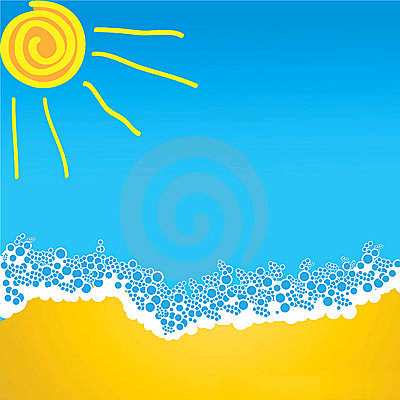 A great choice for any event: bar mitzvahs, schools, parties and company team building events. A fun way to deliver a powerful bonding and creative experience, and can be used to relate valuable life and teamwork lessons to your guests, students, or employees. Click to learn more. A string quartet with a new twist. Their repertoire boasts over 250 selections ranging from Top 40, Indie, Movie, and Rock music in addition to the traditional classical songs. 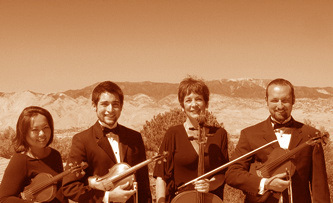 Choose from several ensembles: string quartets, string trios, and numerous combinations of duos. A great way to bring an elegance modern twist to your wedding or special event.